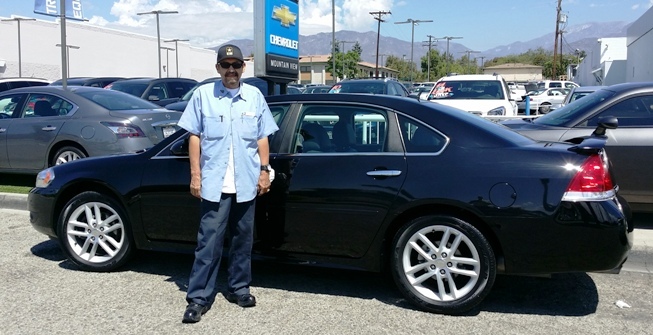 It had to be the Impala and Black is a”cool” color … within budget and very nice ride! Congratulations and thank you for your trust and business! Categories: Customer Gallery | Tags: Black cars are Cool, Congratulations on your new Impala, Nice Ride | Permalink.